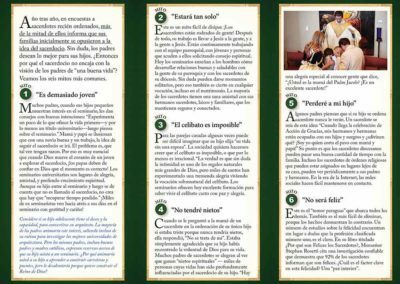 Trifold brochure that addresses the six most common fears of Catholic parents when their son is considering priesthood. 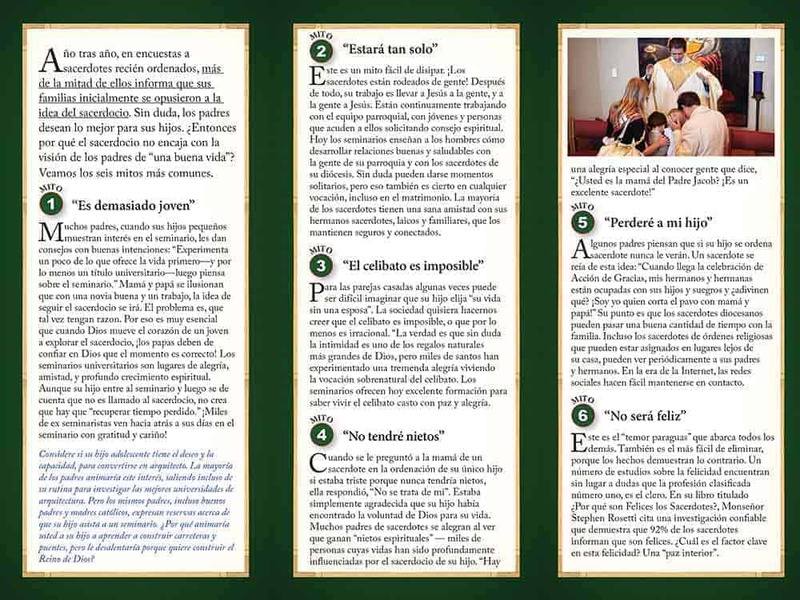 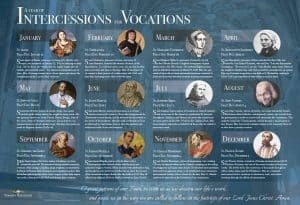 This trifold brochure addresses the six most common fears of Catholic parents when their son is considering priesthood. 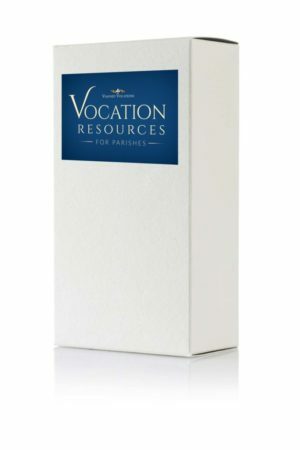 It was developed after extensive conversations with Vocation Directors, who frequently need to “talk parents through” the discernment process. 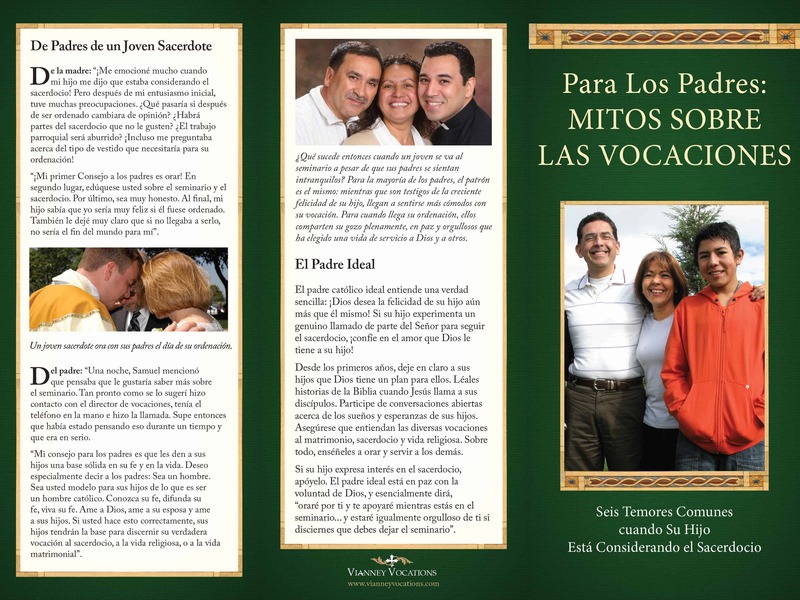 Also includes commentary from the parents of a young priest.